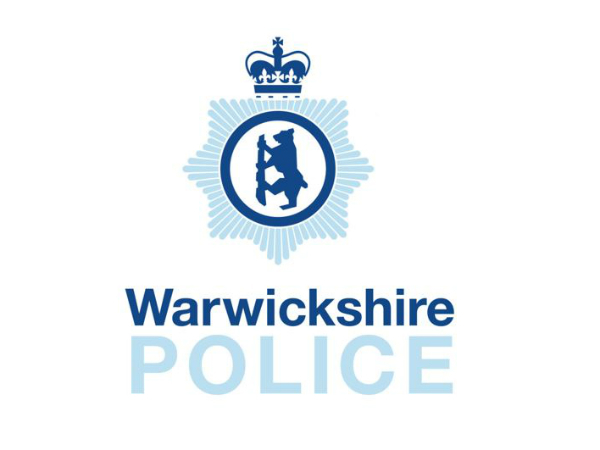 Warwickshire Police are seeking to identify a male member JLR employee who may have been in The Old Library Pub (formerly known as The Jug and Jester) and then moved on later to TJs Bar in Leamington Spa on the evening of Friday 1 December 2017. It is thought that this person may have witnessed the precursory events to a serious incident that occurred later on in the evening. It is important to emphasise that the JLR employee and his group of friends are not under investigation and that this is a witness appeal only.